You are here: Home / Great Deals / Christmas Deals / Holiday Travel Accessories Deals! Are you traveling for this holiday season? Or do you need a gift for a traveler? We have you covered! 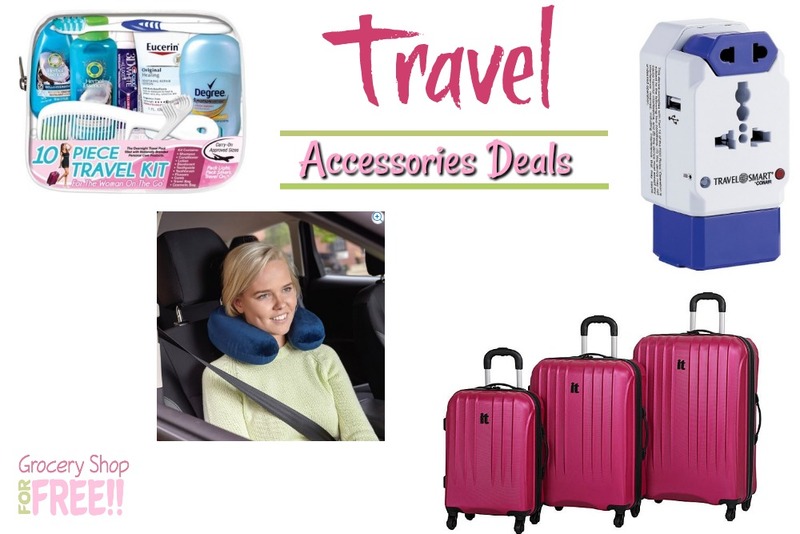 Here are some great deals on cool travel related items! Whether you need better luggage are ways to be more comfy on the trip, we even have TSA approved items for flying!